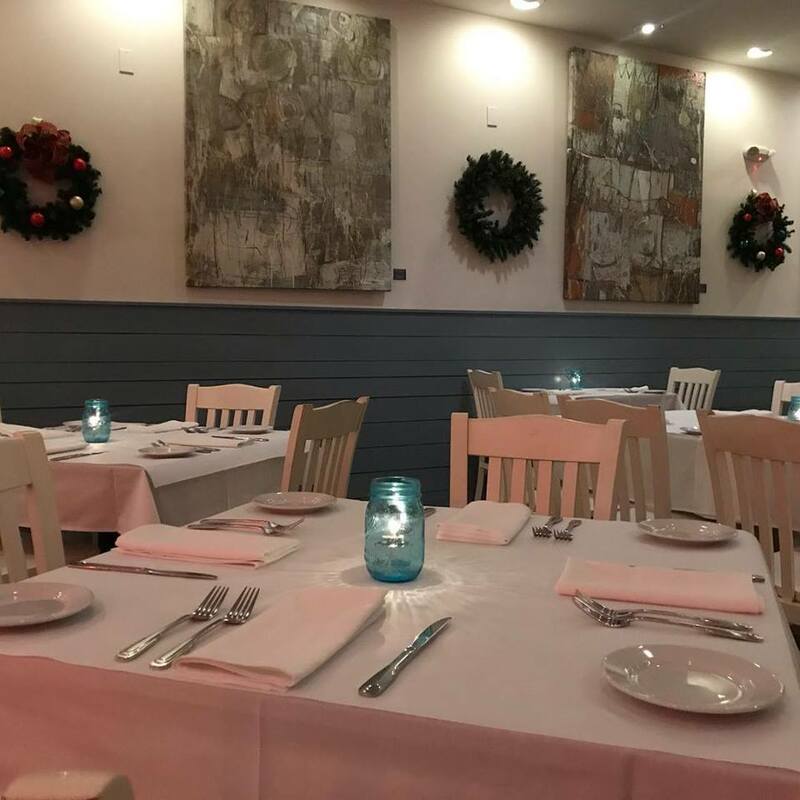 Borago’s Italian menu is a favorite among locals, and it’s consistently voted one of 30A’s hottest spots for Italian cuisine, for great reason. Saddle up next to Borago’s bar upstairs to dine (and drink) like an authentic local, or hit their new beach bar downstairs for a more casual menu. Borago has now relocated to its original location in Grayton Beach. There are currently no special events scheduled at Borago. Click here to add an event.